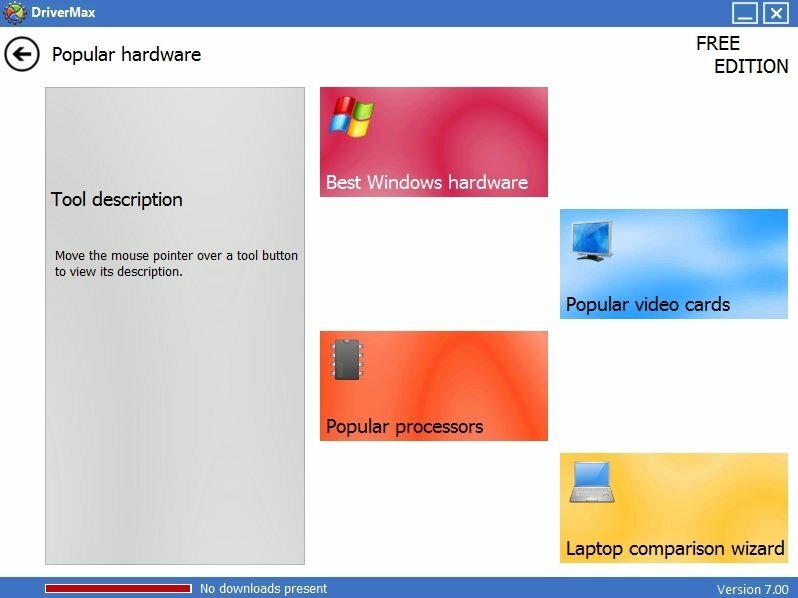 Drivers are essential elements for any computer to work properly, and DriverMax is the application that will help you to have all of them updated and organized at all time. On many occasions, managing to get a driver can be really difficult, that's why DriverMax will search for them for you, download them and even install them. This is something very interesting for less experienced users, because a badly installed driver can mean that your copy of Windows doesn't start and, therefore, lead to a massive problem. 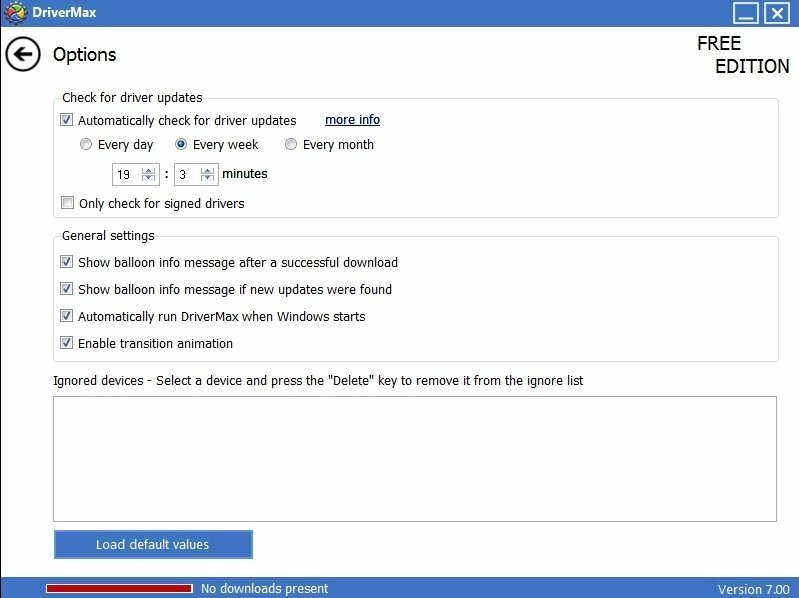 On the other hand, DriverMax also allows us to save all the drivers that we have installed so that we don't have to download them again. 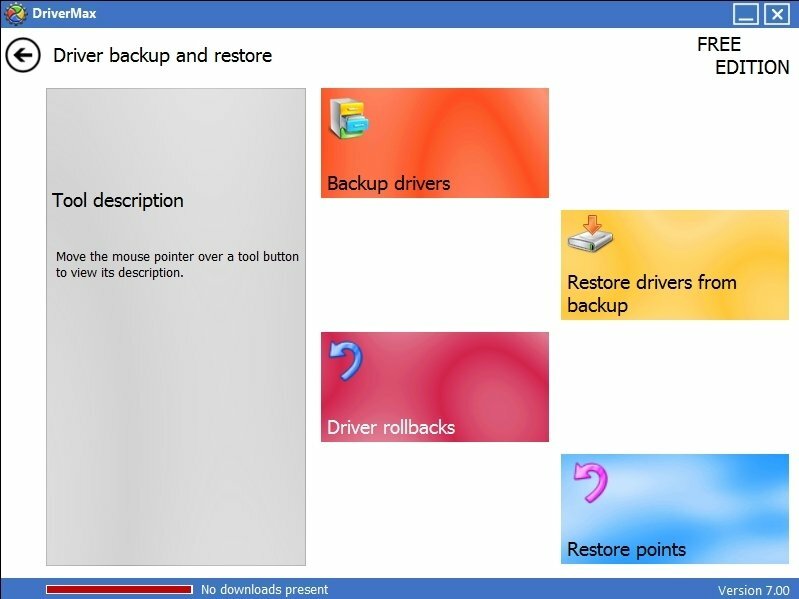 This can come in very handy if we need to format the PC or if a driver file is corrupt. 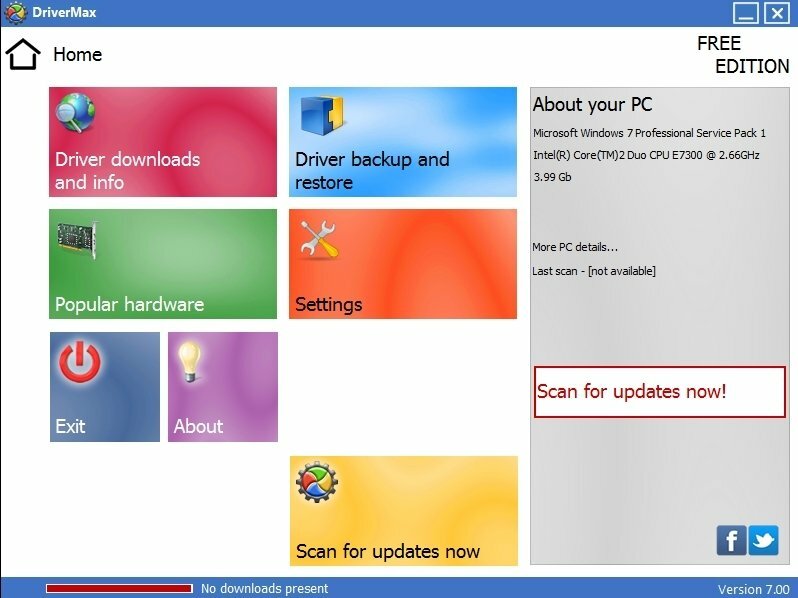 Furthermore, if we want to know what versions of the drivers we have, when they were launched or installed, this software will provide us all that information, something very interesting when it comes to comparing versions of the same driver on different computers. This application requires a free user account.